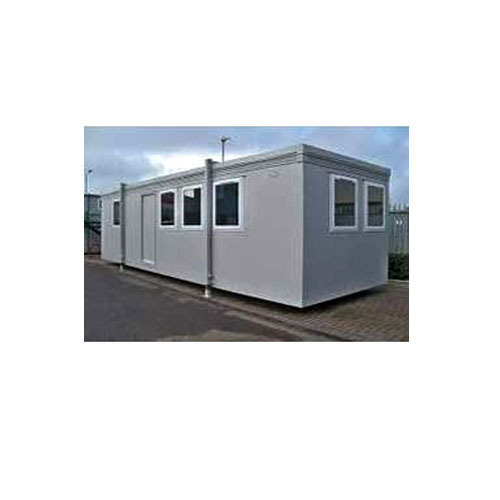 We are a manufacturer and supplier of Metal Container, Security Cabin and many more. Further, we also deliver Container Painting Service. We are the leading manufacturer and supplier indulged in providing Mobile Toilet, Metal Container, Security Cabin, Modular Container, Empty Container and many more. We also provide services such as Container Painting Service. Furthermore, we are delivering these products and services at affordable cost.